Last weekend, Mid Valley was packed with people. 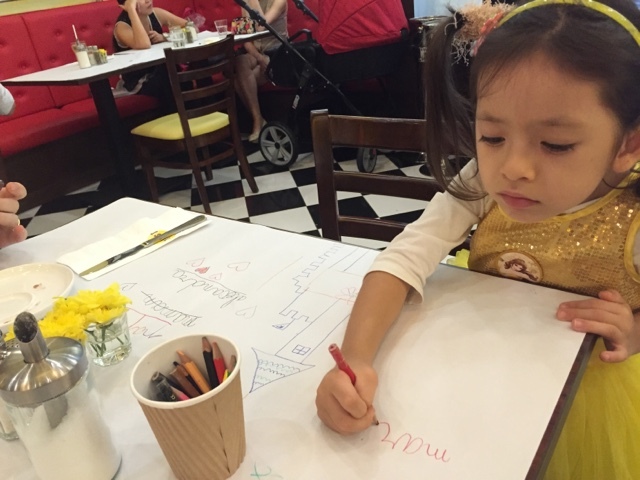 It's school holiday season in Malaysia and we were right smack in the middle of the chaos. 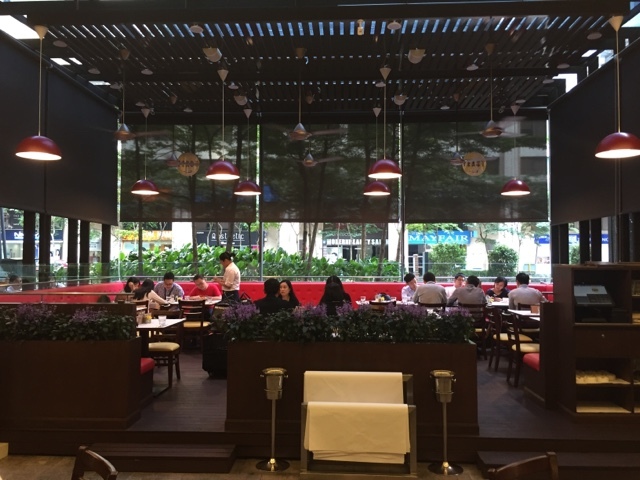 We ventured to the outer area of Mid Valley, where you take the exit which is near Starbucks, Charles and Keith, Melvita and Garrett's Popcorn. 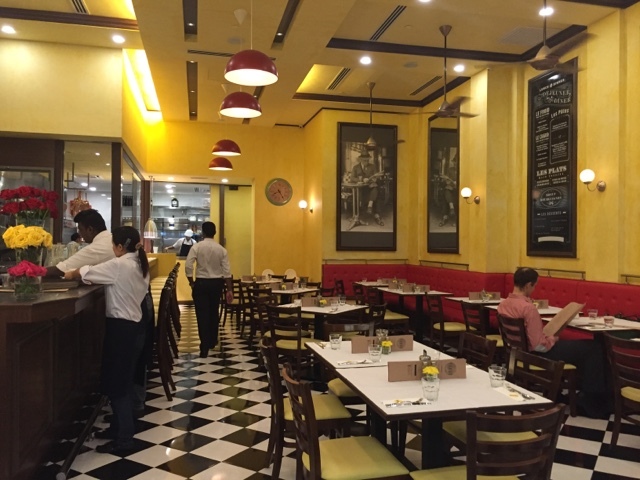 Turn right and walk straight (towards Maybank) and you will discover a spanking new F&B which is well-designed. 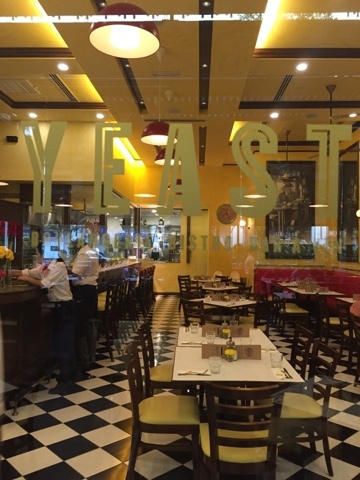 The interiors of YEAST Bistronomy brings back happy memories of Parisian trips I've had in the past. 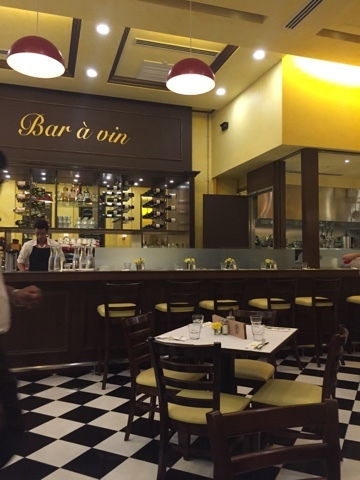 Now, the French Bistro style is available at Mid Valley, to delight patrons of french cuisine. 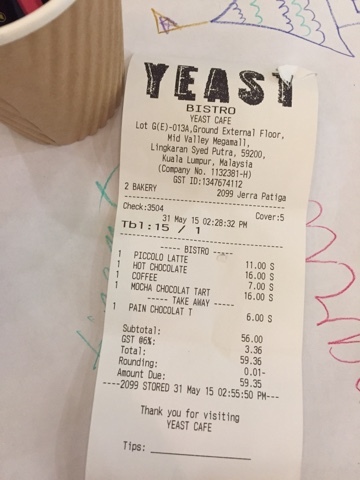 Way back, I did an initial review of Yeast. 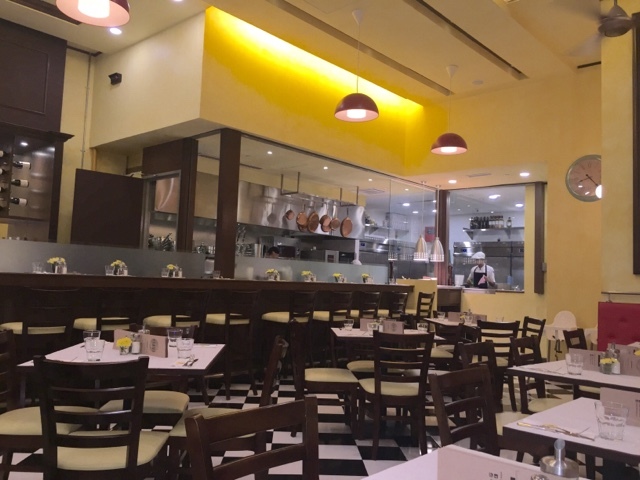 In the years they have operated in Bangsar (Jalan Telawi), many things have improved and we have been visiting their outlet every now and then. 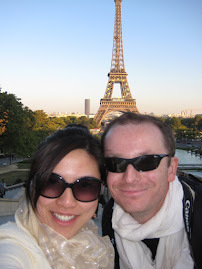 Great for breakfast and even dinner -- you will not be disappointed if you like French stuff. The Mid Valley outlet has huge seating capacity, both indoors and outdoors. The inside is more cozy for afternoons. I can imagine breakfast mornings at Yeast will also be nice as the weather is not yet as hot as noontime. They open at 8am, which is great. Hard to find western breakfast early in the morning (unless you want Nasi Lemak kind of food).